Thank (?) to the French train strike today, I had to cancel today's trip to Dijon - I lost one day of my life, and 120 euros…. . So here I am trying to finish my Italy blog before starting the new trip to somewhere. I stopped in Padua but…wow it was awful; I arrived at 11:45 to see the famous cathedrale but the person in charge, was closing already for his lunch time! 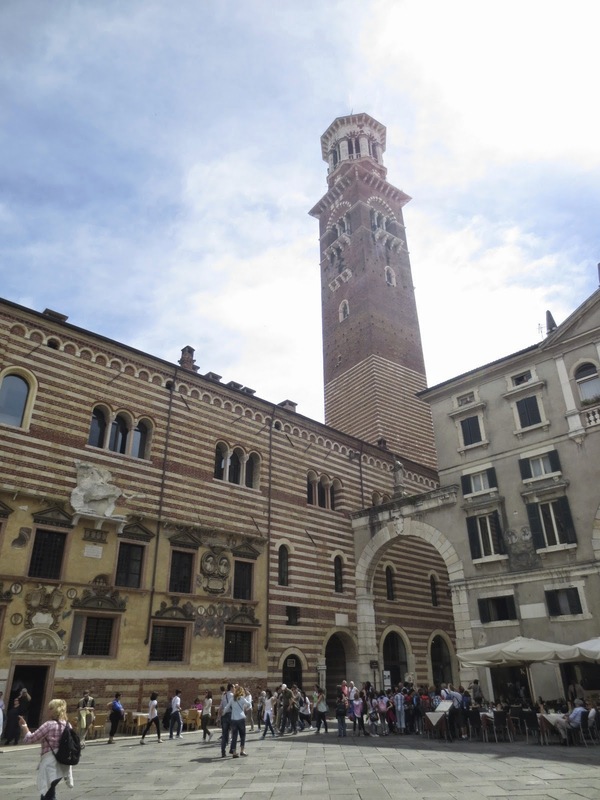 All the driving we did for this trip was for nothing… We were so annoyed so just gave up on Padua, we directly went to Verona, Romeo and Juliet's town! Well, I didn't know what to expect. It turned out that it's extremly touristy town. We walked all over Verona as fast as possible. It's really pretty all over actually because of all the beautiful architecture and the Adige river but it seemed like that Verona is the mecca of high school field trip. If you are near there, you could try for one day but not longer than that. We stopped for night in Bergamo. 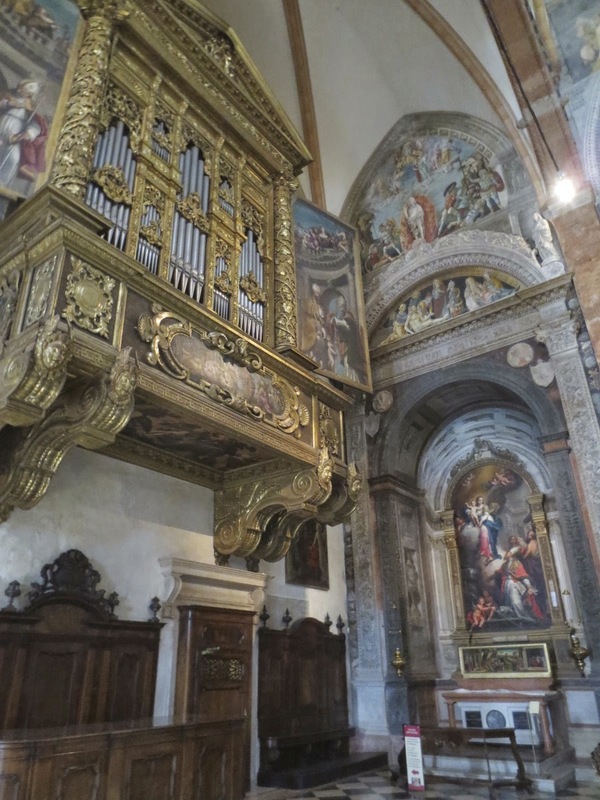 Ah… Bergamo, We really regreted that we stayed in Bergamo only one day! I highly recommend Bergamo! Piazza dei Signori, pretty but extremly touristy! The best thing in Verona! We found this little restaurant with great view. We drank all the Spritz! 베로나에서 젤루 좋았던것! 스프리츠! 한잔씩 시킬때 마다 한두 그릇씩주는 안주가 좋았던곳! OMG We saw one guy who climbed up secretly and kissed the Jesus's feet! How weird! 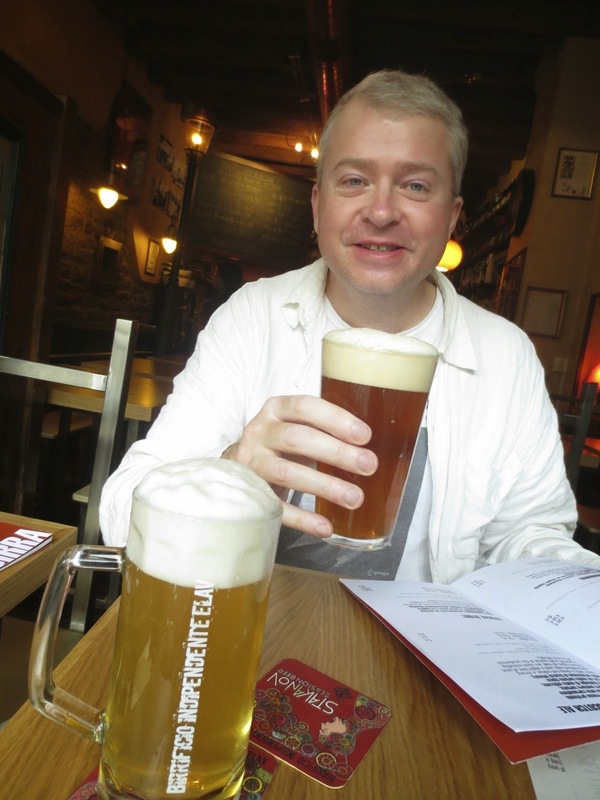 Thank to Tripadvisor, we found this awesome brewery! Wow really great! we bought 2 cases of beer to bring France! The best cold meat plate I've ever ever had! It deserves Huge photo! Next time if we ever visit Italy, we'd love stay for a long time in Venice, Bergamo and Lake como! Do you want to see how beautiful Lake Como is? Next! coming up!!!! 다음에 가면 꼭 지내자고 맘 먹었던 베르가모, 베네치아 그리고 꼬모 호수! 다음은 꼬모 호수!